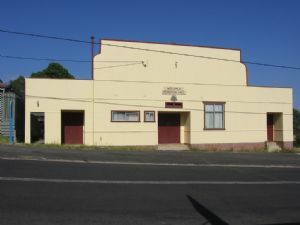 Wolumla Hall is centrally located in the township of Wolumla, which is a peaceful country town centrally located between Bega & Merimbula. The hall provides a perfect venue for the event organiser and can cater for a wide range of events. Resources – Kitchen facilities comprising of microwave oven, two stoves, 450L fridge/freezer, crockery and cutlery for 140 place settings for hire. 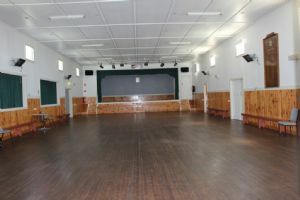 The Wolumla Hall Committee is a community committee whose roles and responsibilities as delegated by Council include the general care and maintenance of the facility and the management of facility bookings.